This morning, I have a mystery in our book spotlight. 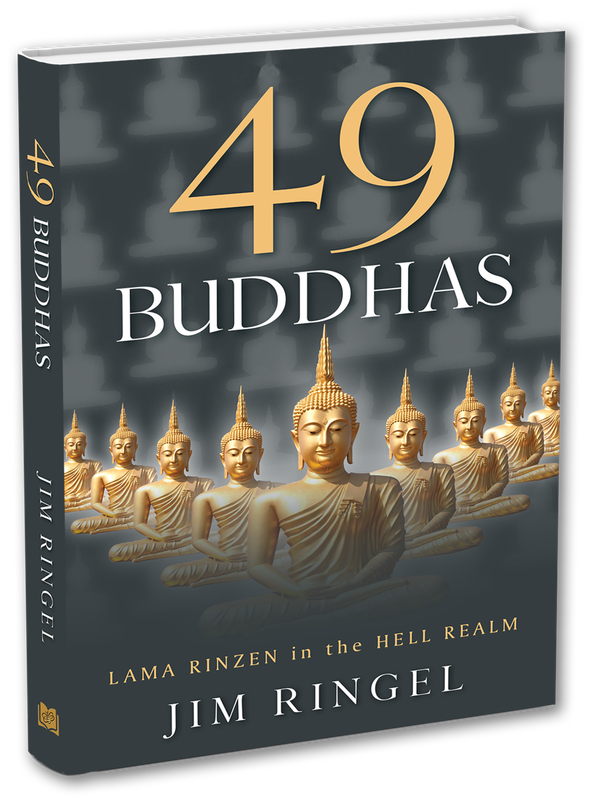 Check out 49 Buddhas, learn about the author & enter for a chance to win a copy of the book in the book tour giveaway at the end of this post. Thanks, Lisa. Good luck. I hope you enjoy the read. 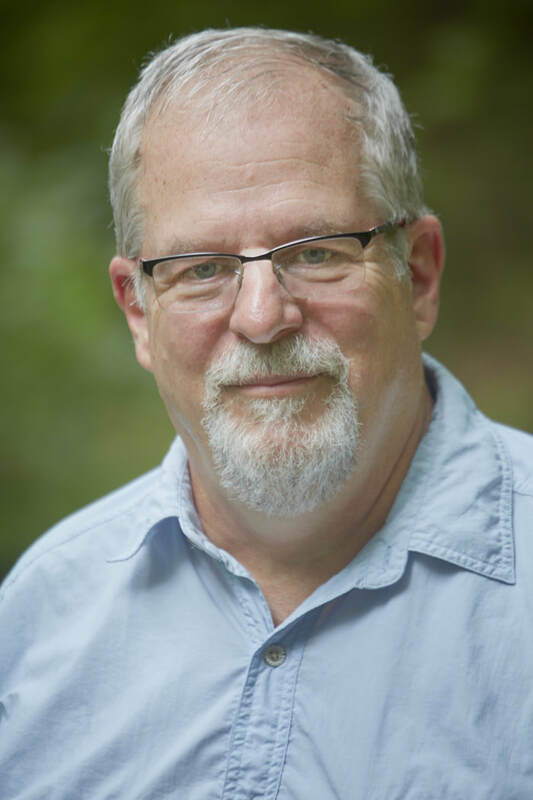 A big thanks to Angela for posting 49 Buddhas to her excellent blog. Truly appreciated.